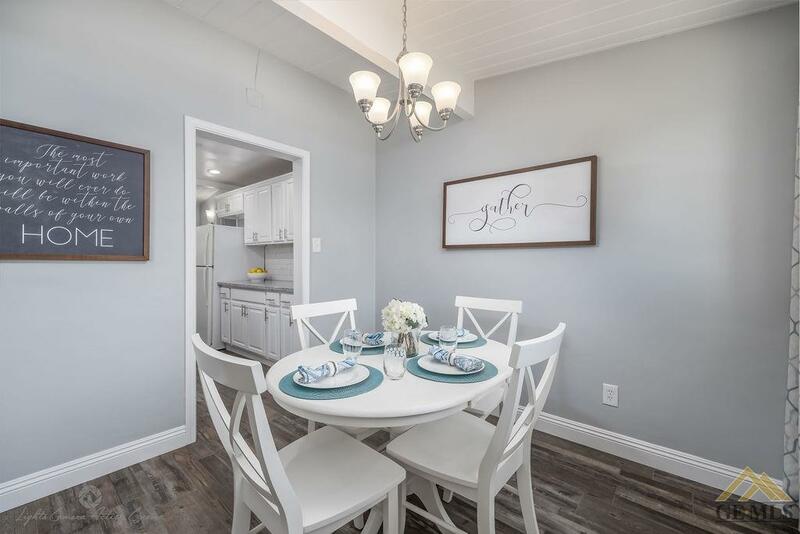 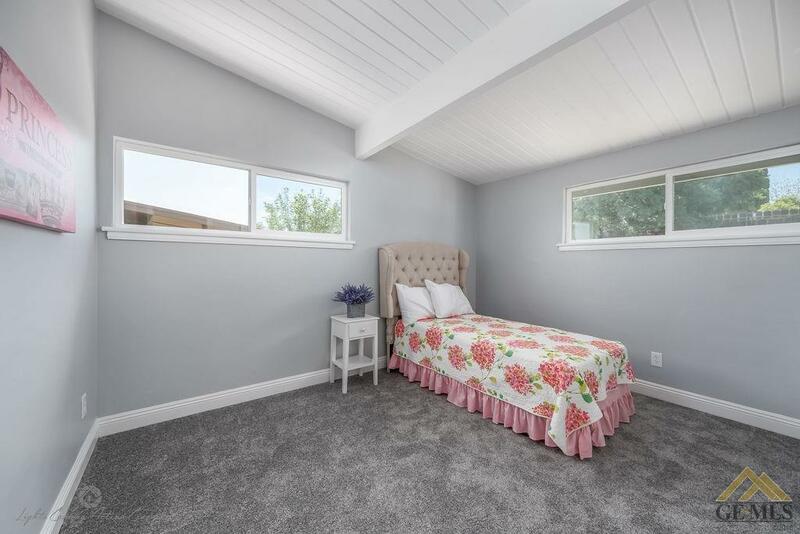 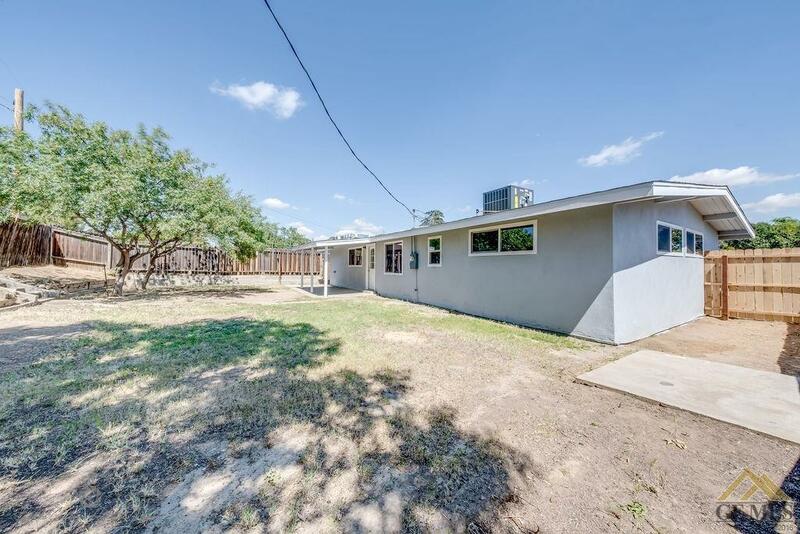 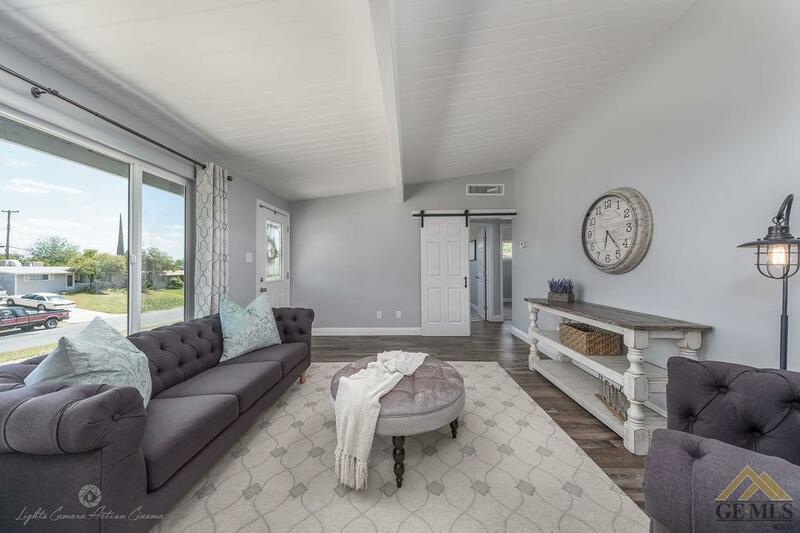 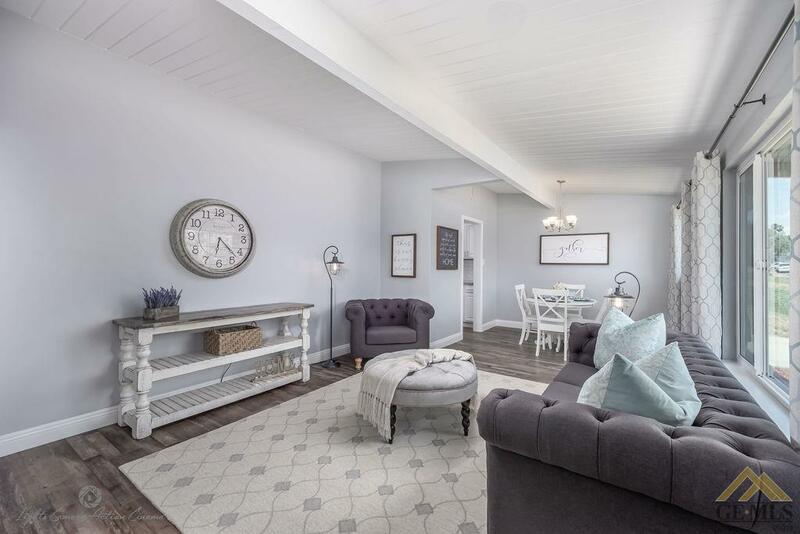 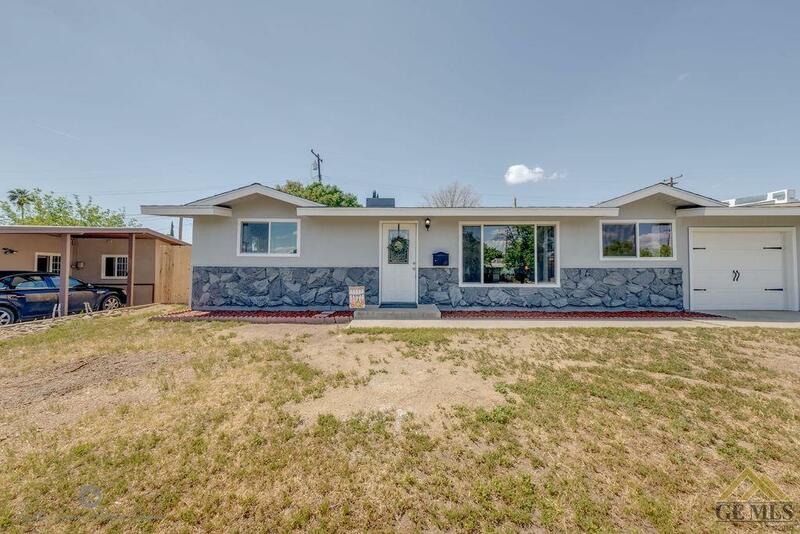 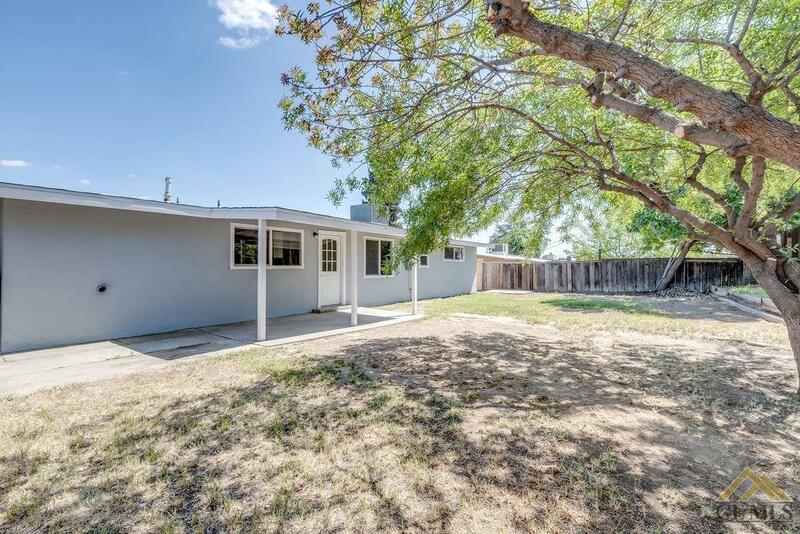 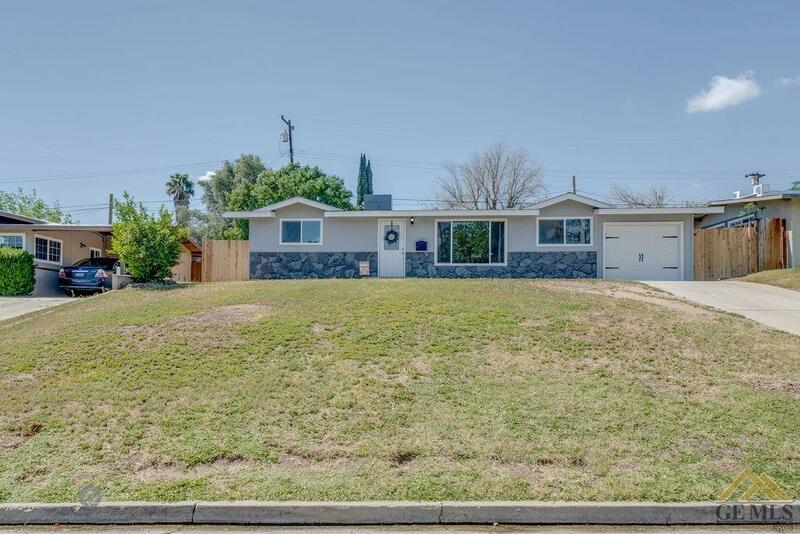 Gorgeous updated home perched on a hill in the Northeast near Bakersfield College. 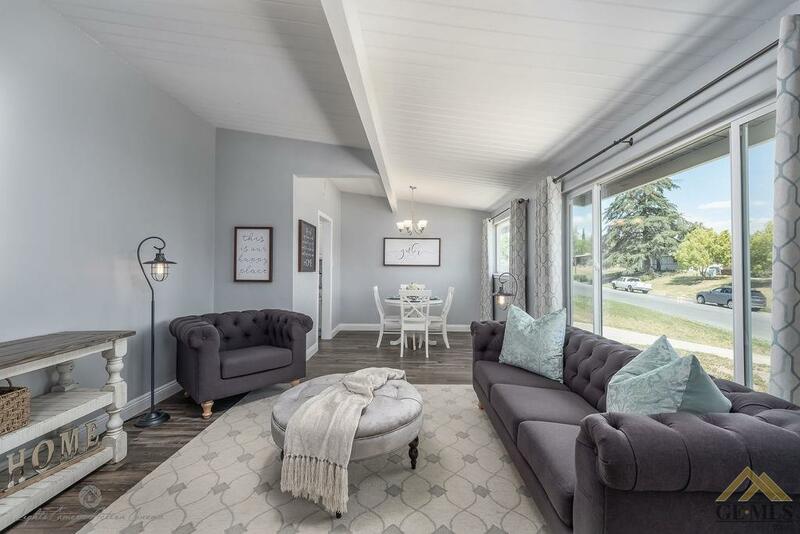 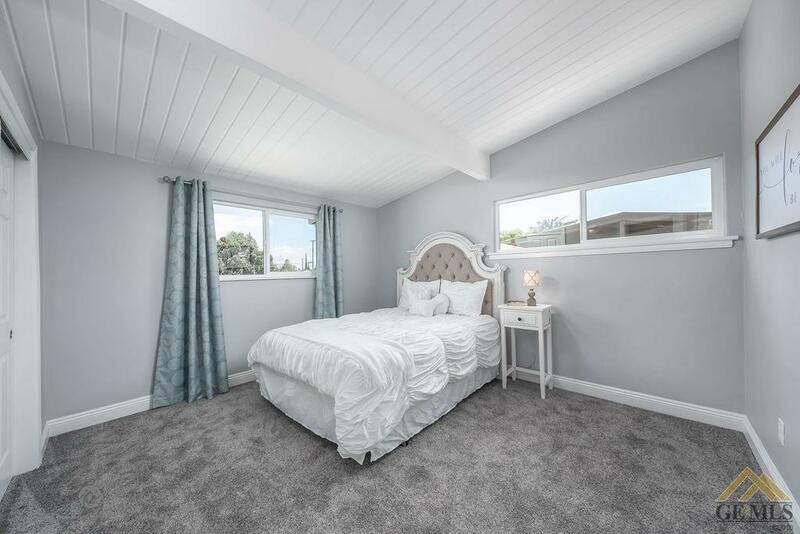 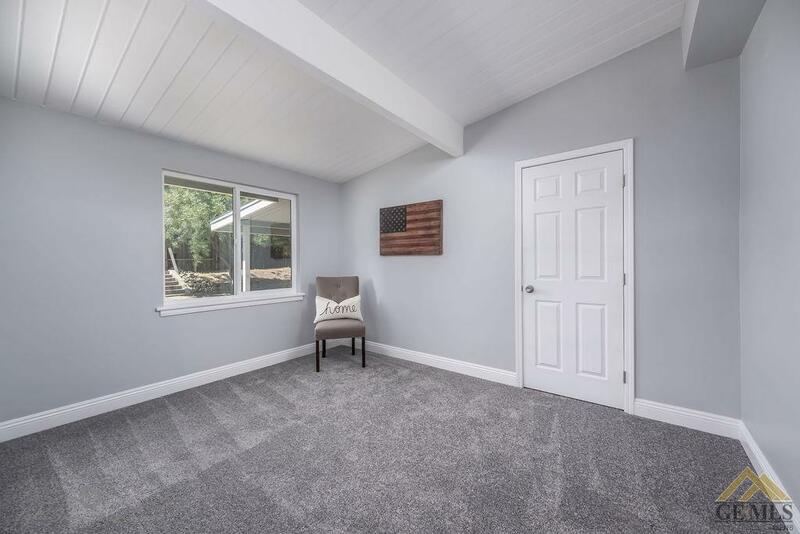 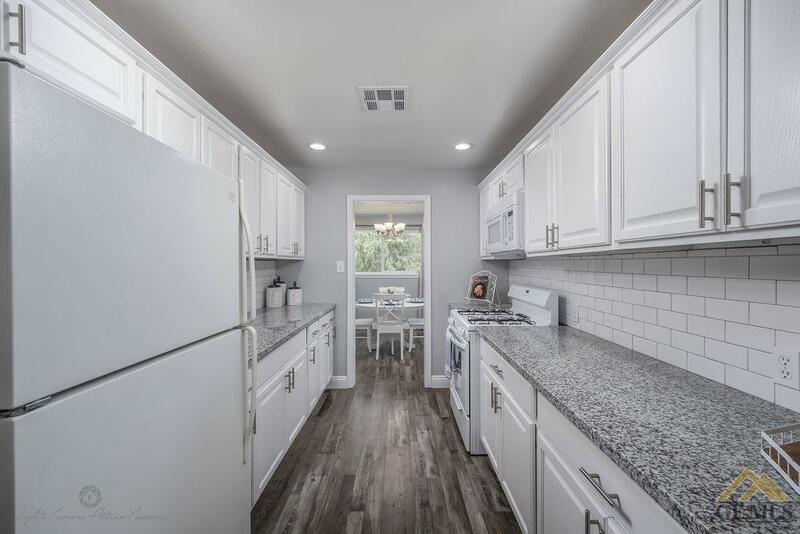 Brand new roof,new air conditioner, central heating, new dual pane windows throughout, high end waterproof engineered wood look flooring, new carpet, new garage door & opener. 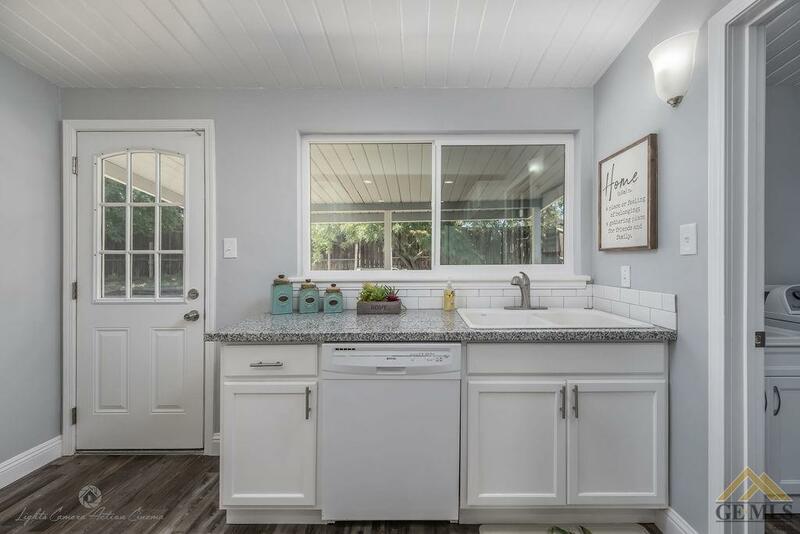 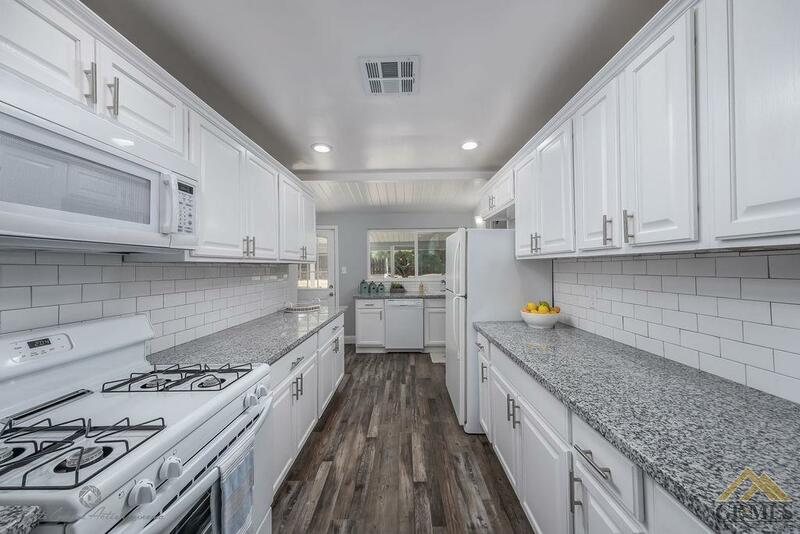 Tons of counter space in the newly updated kitchen with granite slab counters, subway backsplash & perfectly placed sink staring out at your new backyard. 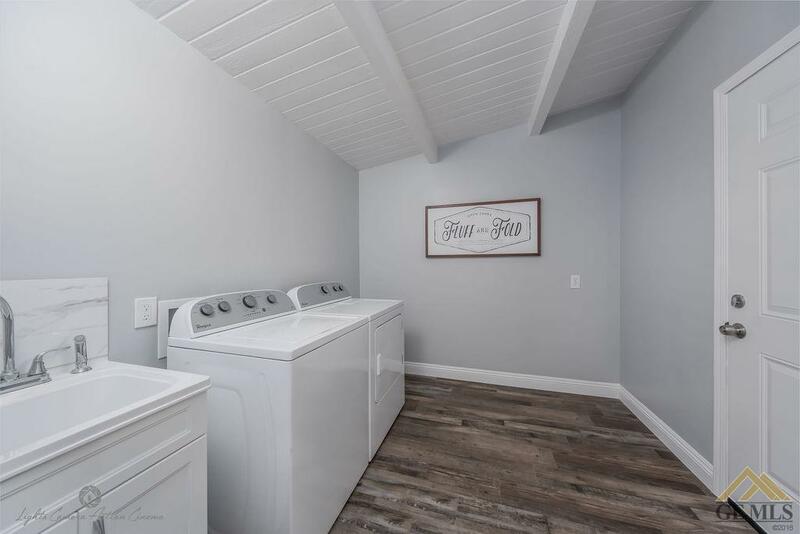 Large indoor laundry room with sink. 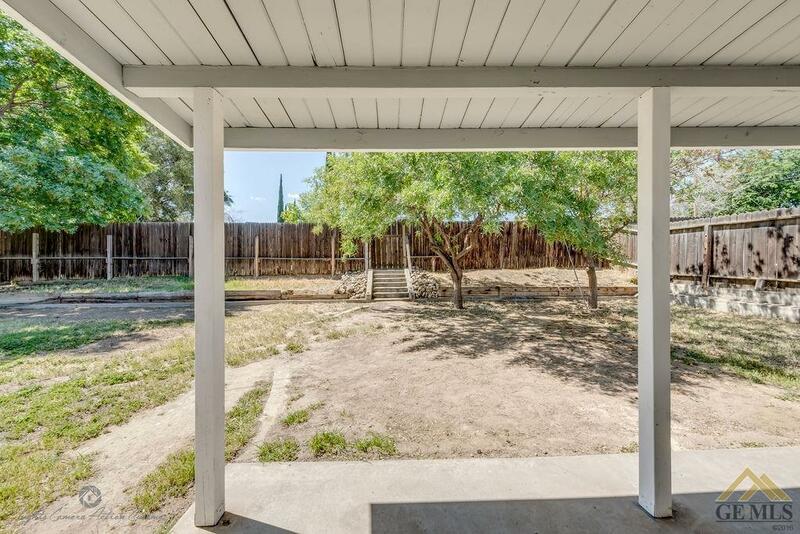 Relax under your covered patio enjoying shade from the beautiful mature trees! 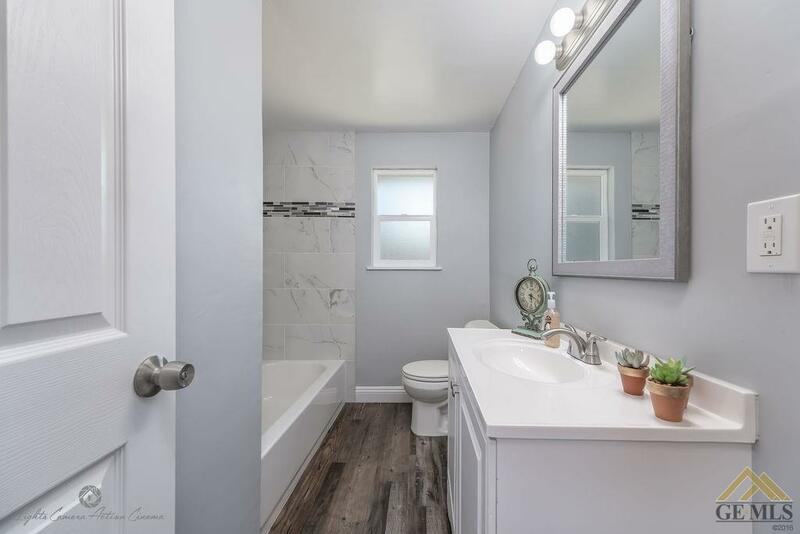 You won't come across many homes like this one!